With going to the gym as often as I did when my son was in school, I found that I had a problem. I wanted to listen to music from my phone but I have a LifeProof case on my iphone which means it does not fit in those traditional workout arm band thingy majiggers. 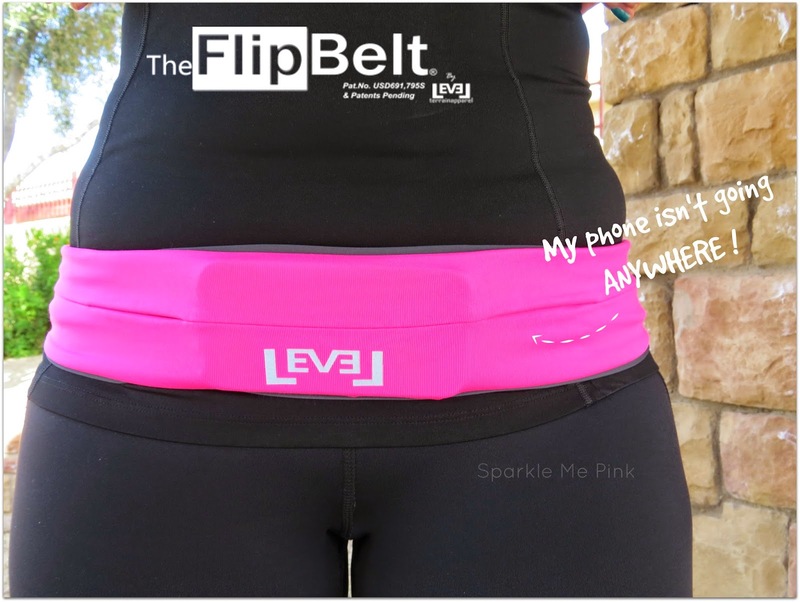 So I did some searching and found this amazing product called, FlipBelt. 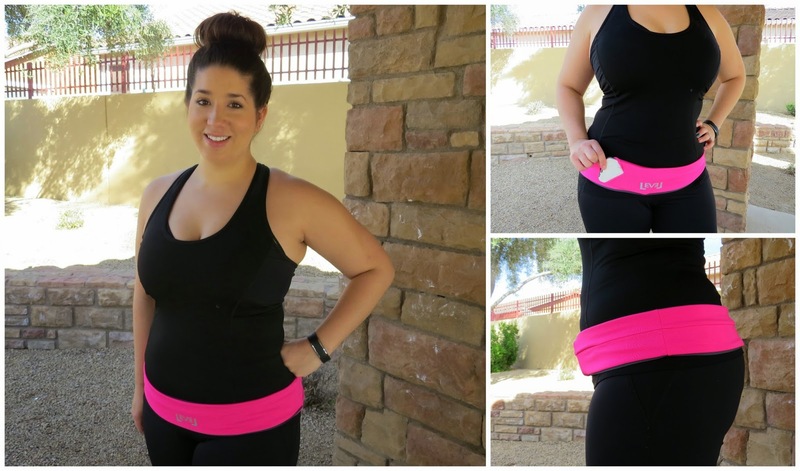 This machine-washable, Spandex-Lycra blend tubular belt was EXACTLY what I was looking for ! It even came in Hot Pink and you guys know just how much I love pink ! With two openings in the front and two in the back this belt can hold my phone, lace my head phones through to the back ( so they aren't in the way of my arms for lifting) and keep my keys close and safe to me. The whole concept is that once you slide the items you want to carry into the belt, simply flip the slits towards your body so that they sit snug and safe against you. 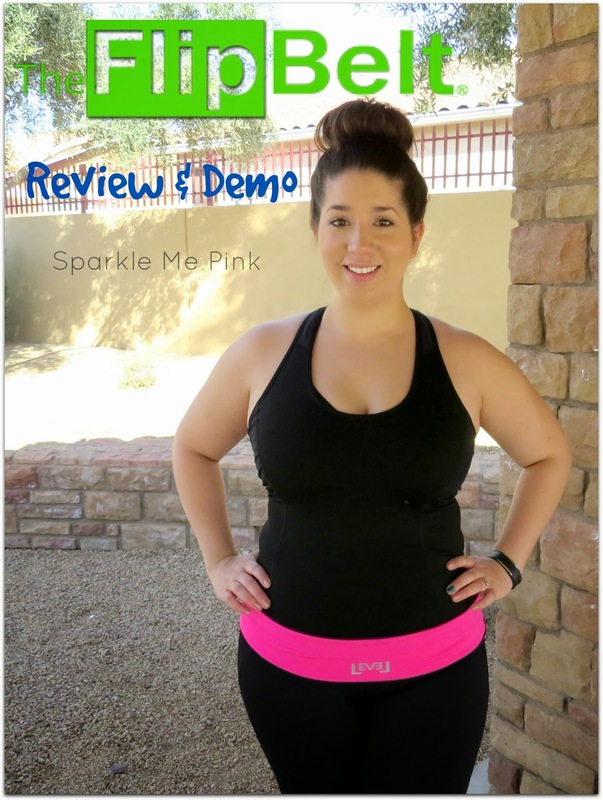 I haven't had any troubles with my belt moving on me or jiggling around while lifting or on the elliptical ! I so totally wish I had my FlipBelt back when I did The Color Run in January! ( Check out my The Color Run vlog ) I ended up carrying my phone the whole time and it got so covered in color it was crazy trying to get it clean. I could have put my keys, some cash and my ID in this as well but nope I had to carry a bag womp womp. Check out the FlipBelt site for more color selections and info. This product is a gym go-er / runner essential. Or heck you need to go somewhere and carry your ID, keys and cards but may not have pockets this is the solution !! 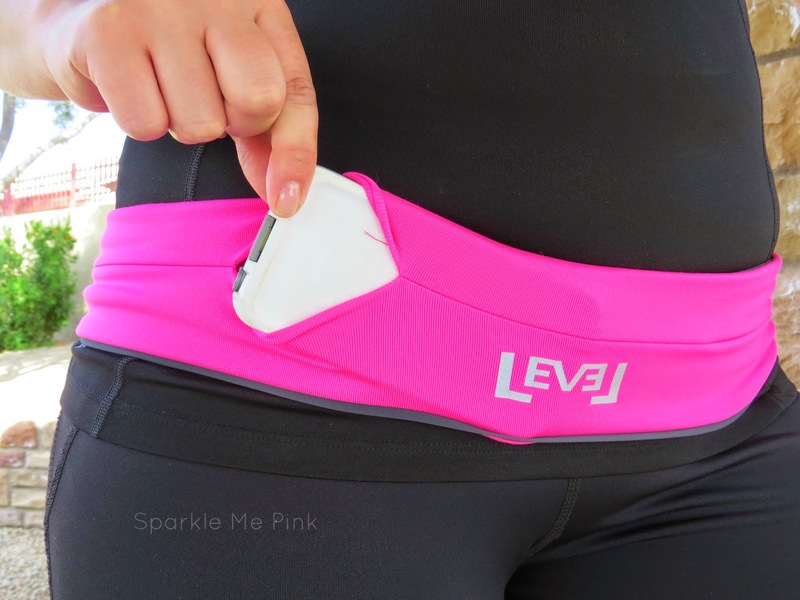 Would you use a FlipBelt ? I know I use mine ALL the time ! !